Security critical supervision systems are exposed to an increasing number of threats, which have deep consequences in domains such as energy, transport, and defense. It is crucial to build components that can better resist such threats. June, 2018 Safe and Secure OPC available under the Apache 2.0 license. OPC UA is a standard overseeing interoperability and data exchange for industrial communications. It provides safe and secure means to connect supervision systems (SCADA) with programmable logic controller (PLC), actuators, and field systems. The German federal office for information security (BSI) evaluated OPC UA positively. 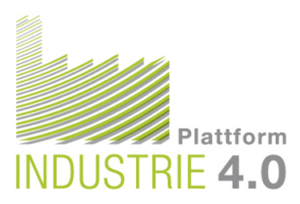 In its architecture benchmark (RAMI 4.0), the German platform for Industry 4.0 made OPC UA mandatory for the “communication” layer. 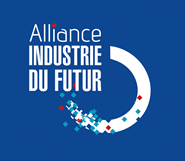 In France, the OPC foundation works with the normalization group of the Alliance pour l’Industrie du Futur to define its own reference model. The OPC foundation is an international organization which promotes and maintains the OPC standards. The foundation gathers more than 500 members, from automation system providers to end users. Systerel is a member of the OPC foundation.